Kaclik Builders is a Name Synonymous with Pure Customization. 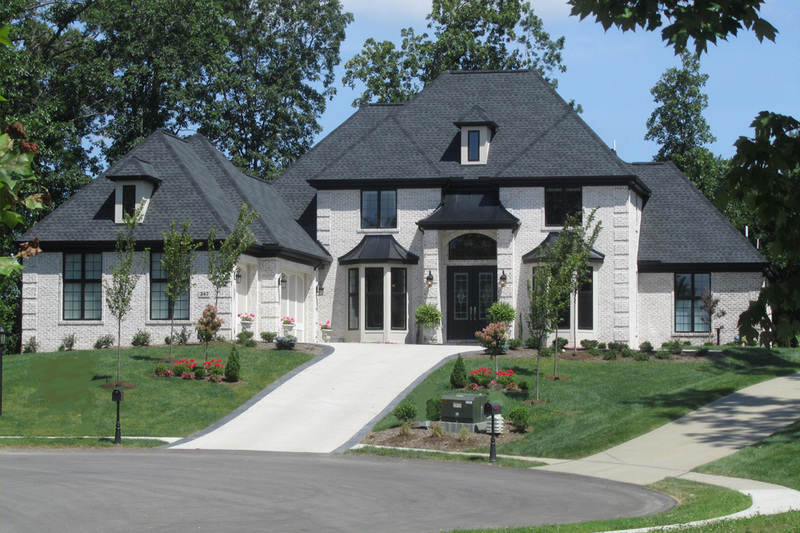 Having produced some of the most prestigious homes in the Pittsburgh area, Kaclik Builders is your go-to builder for new home building, home remodeling, and basement finishing projects. 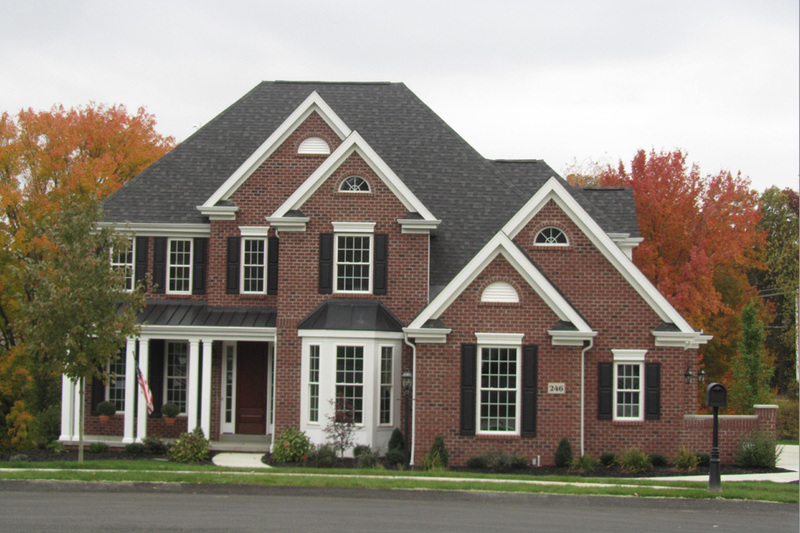 Whether it is a single family masterpiece created exclusively for a client, or a custom home addition, Kaclik Builders will provide the professional detail required to produce the exact results you are striving to achieve. Kaclik Builders is not your suit and tie builder–we are hands on. Backed by our staff of seasoned professionals, we can handle your project no matter how large or small. From a premier estate of 15,000 sq. feet to a townhouse of 2,000 sq. feet, Kaclik Builders will handle your custom home building project with the utmost care and attention. "Kaclik Builders have been building people's dream homes throughout the Pittsburgh area for over 30 years, working with some of the most noteworthy athletes and professionals." "Having established a large inventory of satisfied clients over the years, we are confident in our ability to fulfill our customers’ needs and aspirations." Much like construction, building on a strong foundation is the key to success, which is why we have built our business on hard work, endless energy, knowledge and integrity. Kaclik Builders work with clients to achieve their goals on a reasonable budget. Our team of seasoned experts build your project as if it was our own. We utilize the best craftsmanship and we mean what we say: we build homes that are constructed to last, delivered on time, and surpass the expectations set. Did you purchase a lot yet?